You use equipment for as long as possible to save money. 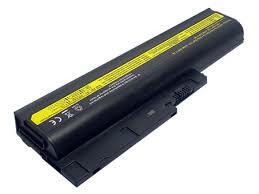 If your laptop ever moves away from your desk you’ll need a functioning battery. To keep it working a lot longer take a few steps to maintain it. You maintain your car, your equipment and any other asset you own. Why not your laptop? It’s easy once you learn the tricks.